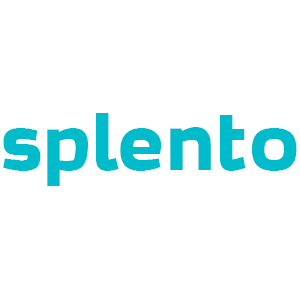 Splento is the new booking platform that’s making high-quality professional photography accessible to everyone. Available on-demand, we cover every family event; from weddings and ceremonies to birthday parties and fun days out. And with a range of types to choose from, such as baby, child, lifestyle and couples photography, you are guaranteed to get the result you desire. Our quality tested family photographers in London specialise in capturing relaxed, natural photographs of you and your loved ones. Then our retouching team digitally enhance your photos and deliver them to your very own online gallery. Take a look at what our users say about us below, then book today for just £99 an hour and try us out for yourself. Got any questions? Speak with a member of our friendly customer service team who is dedicated to helping you to create your perfect photo shoot.